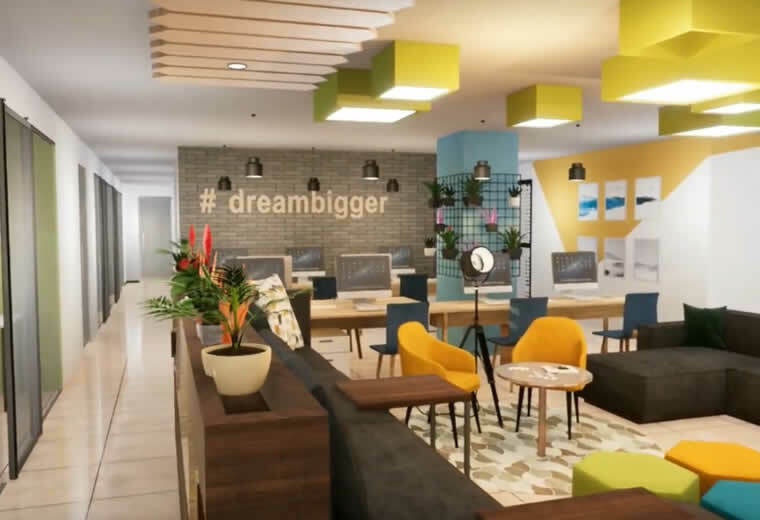 Thinking outside the box when it comes to office space is a task itself. Now-a-days people are tired to working around loud surroundings and inconsiderate neighbours. As office space can be a drain on resources for start-up companies. 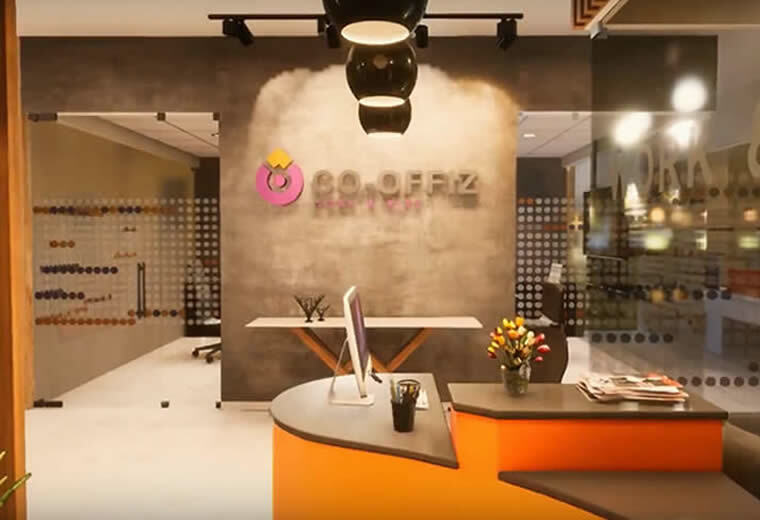 To fathom such a Gordian Knot, CO-OFFIZ is a go to solution, which bestows ‘MORE THAN JUST AN OFFICE SPACE’, which provides hassle-free environment and humongous amenities. CO-OFFIZ is an office for all the agile and inquisitive intellects, where we ensure collaborative work culture to lucubrate and to grow. We are a network of rising professionals, hardworking freelancers, enlightened and social entrepreneurs, mid-sized start-ups that comfort to create a vivacious community. We @CO-OFFIZ host many events right from ceremonializing cultural festivals , business networking parties , medical camps, growth hack events and many more with the objective to develop a thriving ecosystem of entrepreneurship. Book your Office Space today! A office like home, very comfortable & pocket friendly place having modern infrastructure. Co-offiz team is very professional and helpful persons, office can be set up here in few minutes. Professionalism and promptitude. Competence, solicitude, but mostly flexibility. Those were the things we were looking for when we chose to work with Cooffiz. ``Make coming to work here a daily pleasure``. Great! - Staff is always ever ready to help you. Excellent support from Co-offiz team. CO-OFFIZ is proud of it's services. Hence, we process a bundle of happy and satisfied clients.